Prophet Jeremiah Fufeyin surprises Stephanie with a car days after giving her N2m (video, photos) . Acquiring education is it a prerequisite to be wealthy? Which website do you like visiting most and why do you like it? Why are you a Muslim, Athaiest or Christian? Give reasonably reasons. 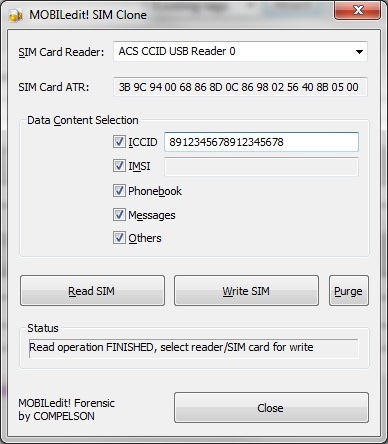 How to clone Sim card? How to to know a Lagosian?